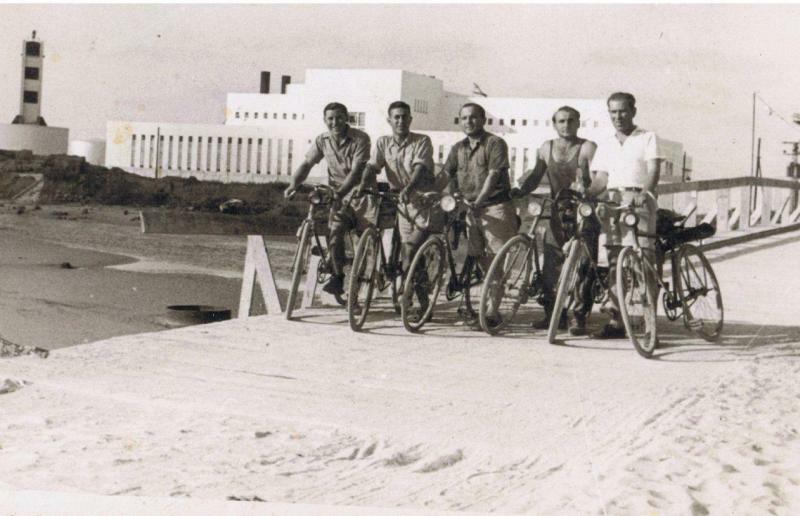 Gdalia Kotler (top: on the right, bottom: on the left) with his friends in Tel Aviv 1930s. Thanks to Ofer Kotler for the photos! 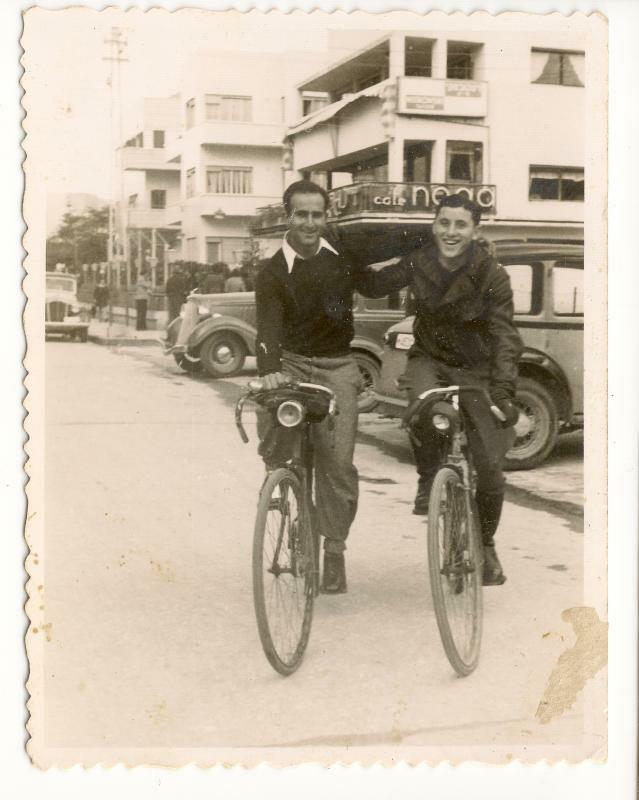 This entry was posted in 3 speed, Cycle Chic, used, vintage. Bookmark the permalink.